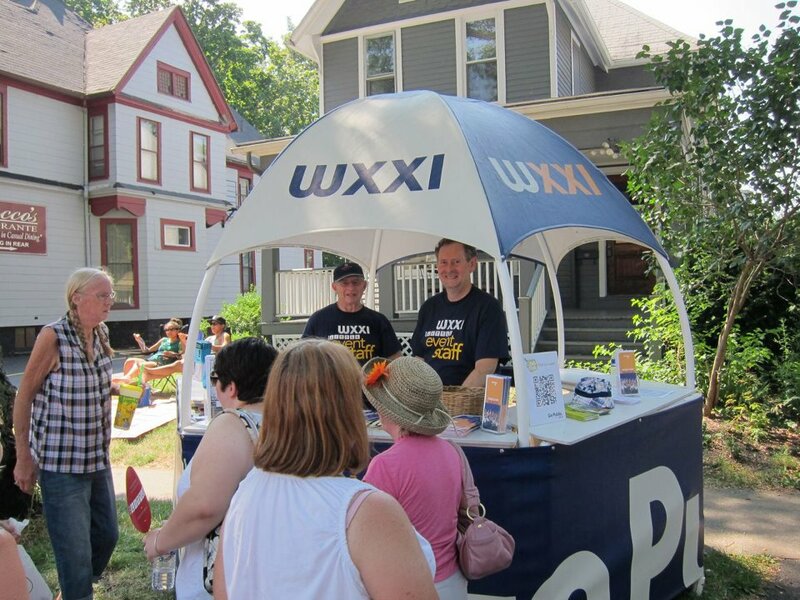 Are you interested in volunteering at WXXI or the Little Theatre? Join us for our Volunteer Orientation event. Learn more about WXXI and the Little Theatre and the many volunteer opportunities we have throughout the year. During our Volunteer Orientation on Tuesday, August 16 from 5:30 p.m. to 7 p.m. you’ll have a chance to take a tour of the station, hear about our volunteer opportunities, meet other like-mind individuals, and enjoy light refreshments. You can reserve your seat online, by click here, by visiting WXXI's Facebook page for this event by clicking here, or by calling (585) 258-0287. Volunteers are our lifeblood. 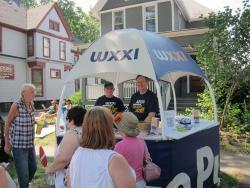 It takes an active volunteer base to keep WXXI and The Little Theatre thriving. Our volunteers serve as our ambassadors, our cheerleaders, our manpower, our advisors, and so much more. We’d love for you to be a part of that. To read more about volunteerinig for WXXI and The Little, visit our Volunteer page by clicking here.